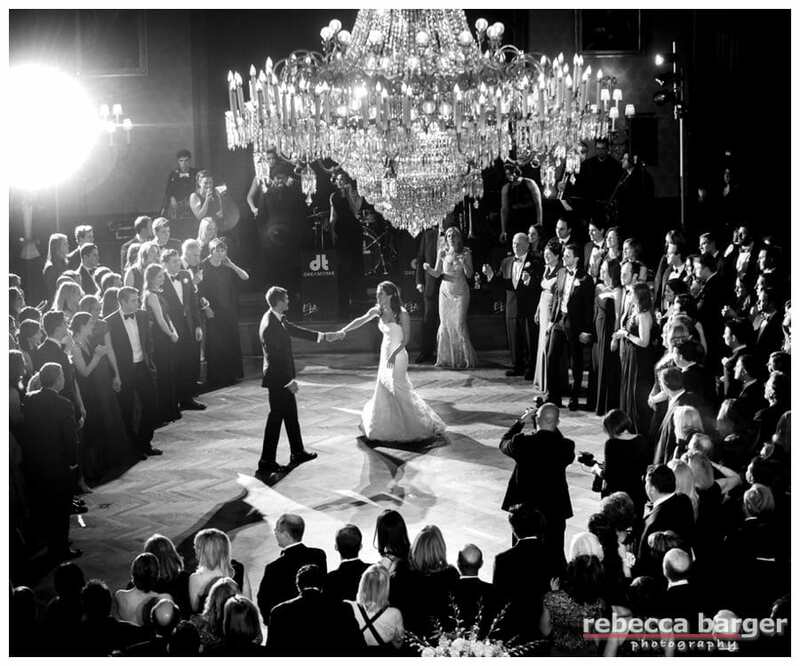 Francesca + Brian dance their first dance in Lincoln Hall at The Union League in Philadelphia, entertainment by EBE’s Dreamtime. 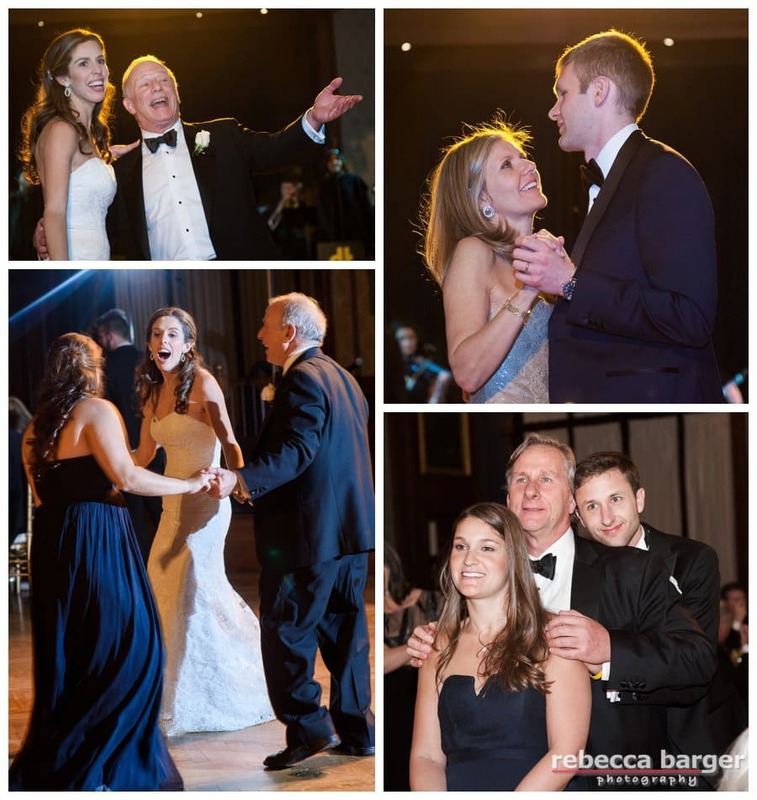 One of my favorite parts of a wedding day is the first dance, I love how the bridal party, the guests and your family stand in honor of your just married status! 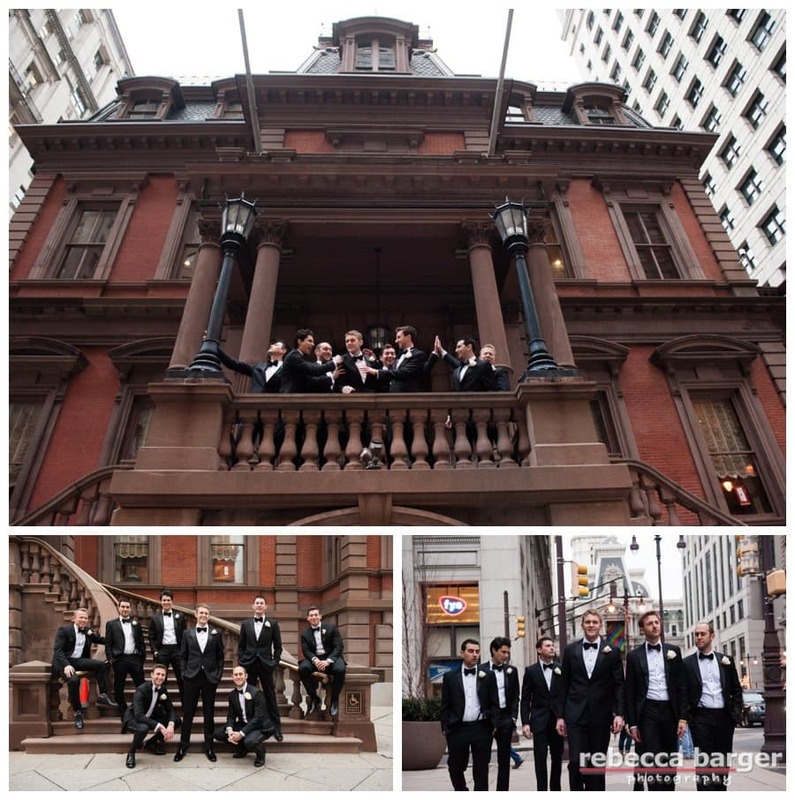 I particularly love this this photo from The Union League as it reminds me of a still photo from a mid-century black and white film. 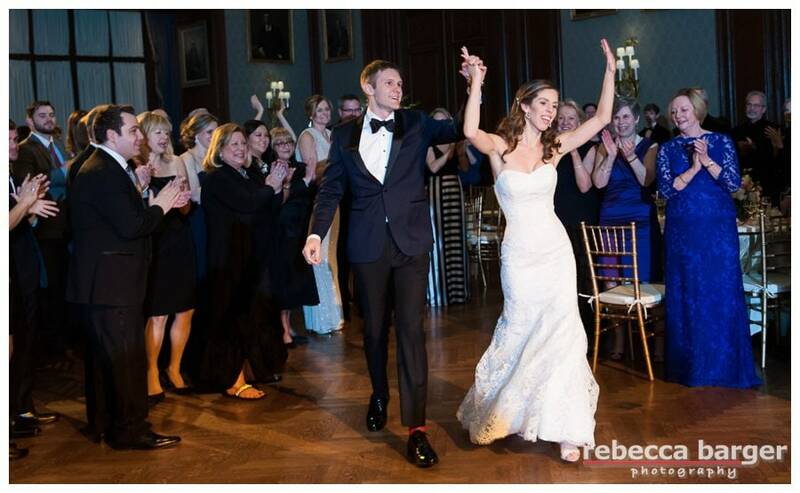 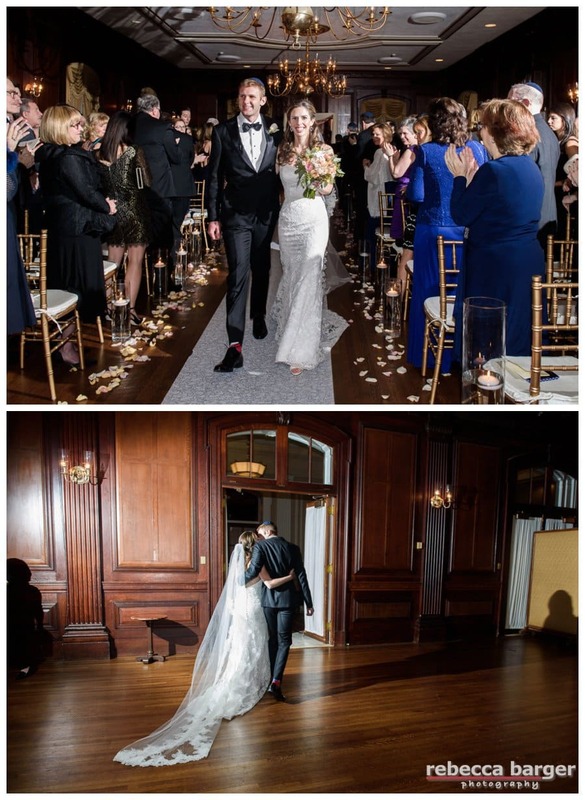 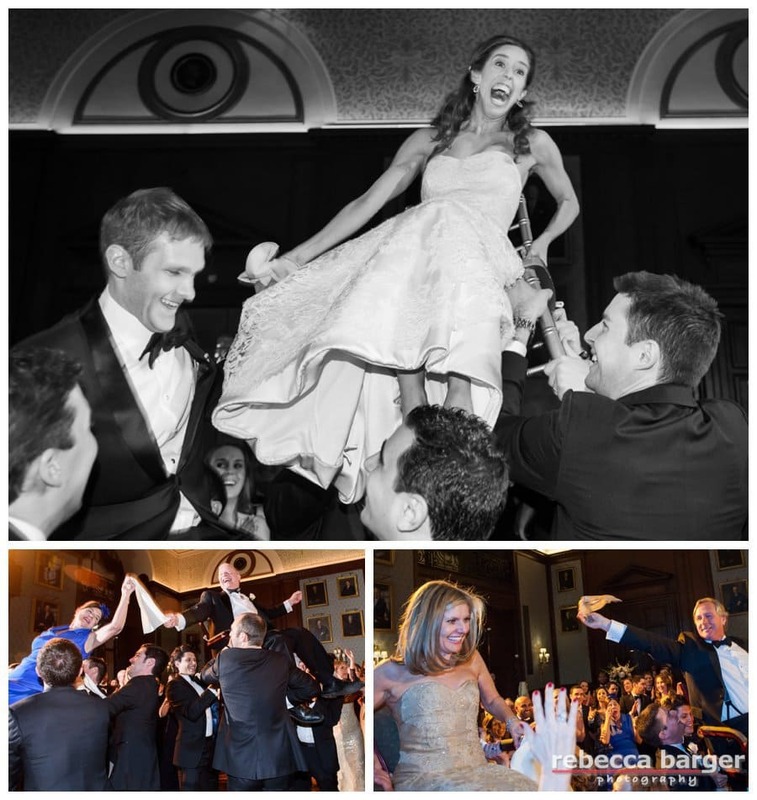 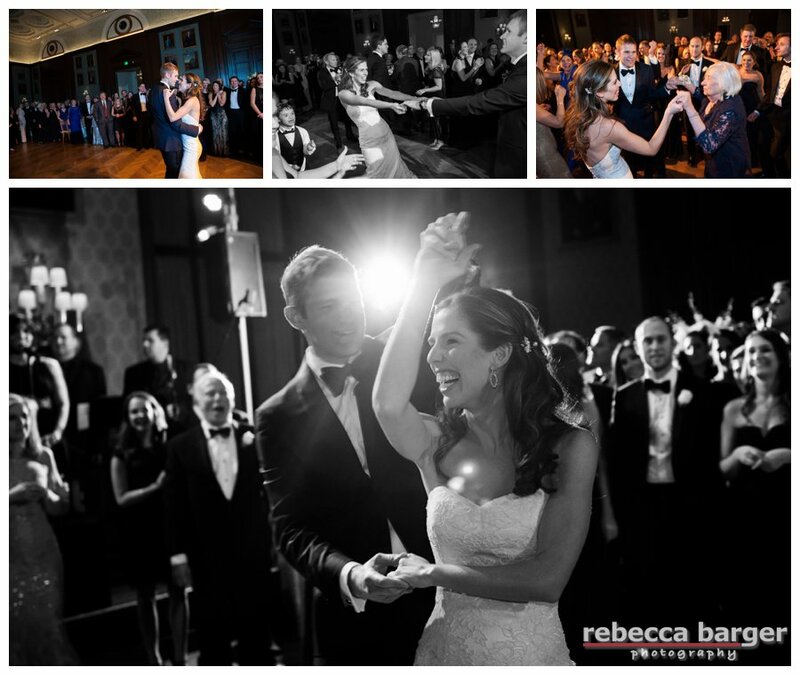 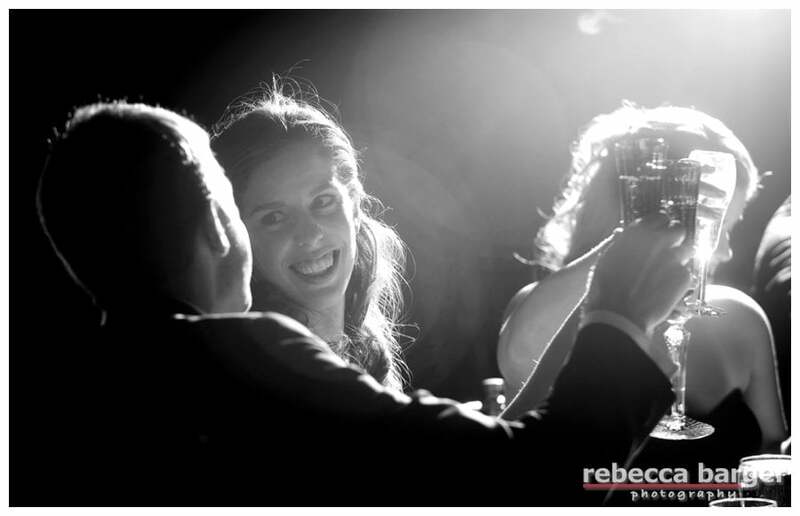 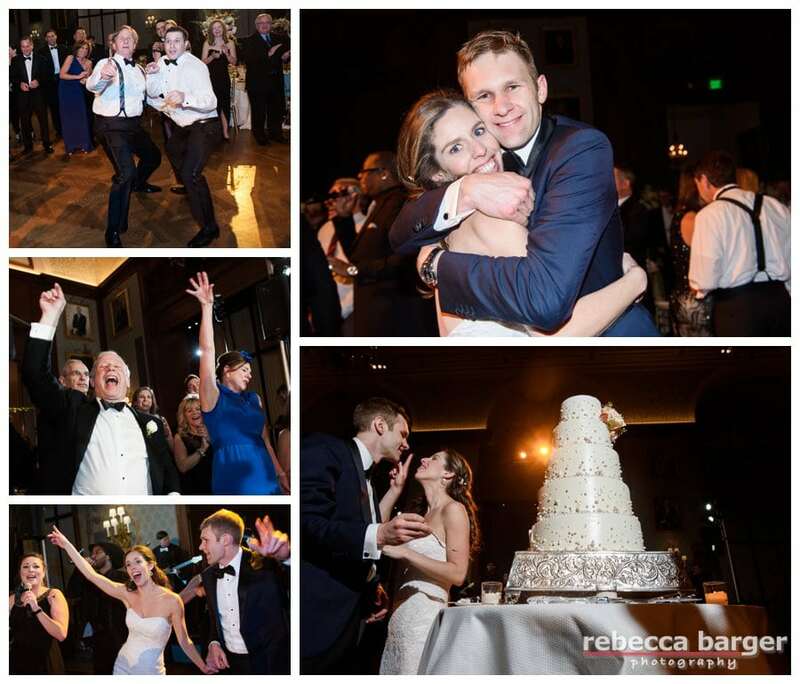 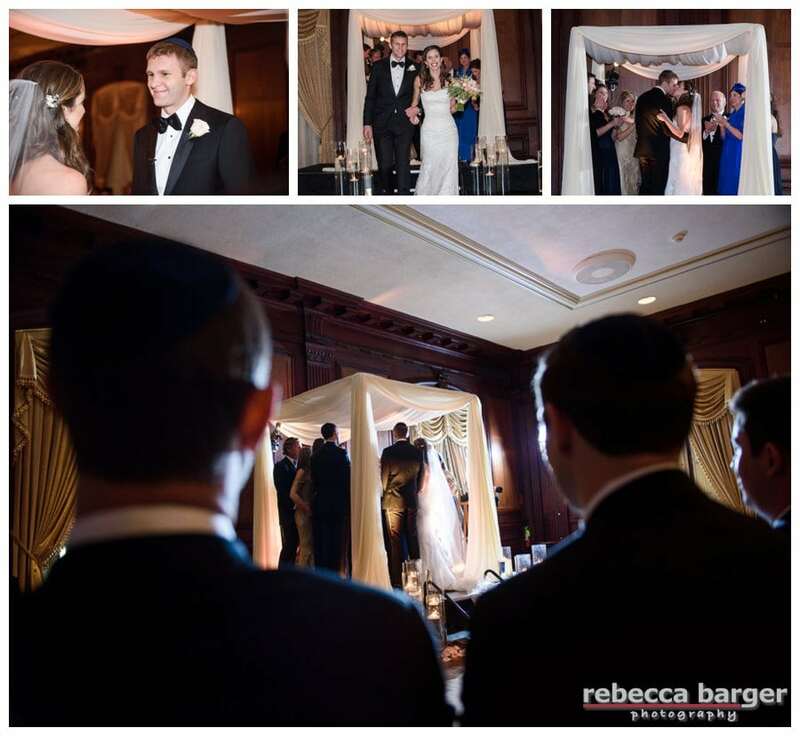 Newlyweds Francesca + Brian have their first dance in Lincoln Hall at the Union League, Rebecca Barger Photography. 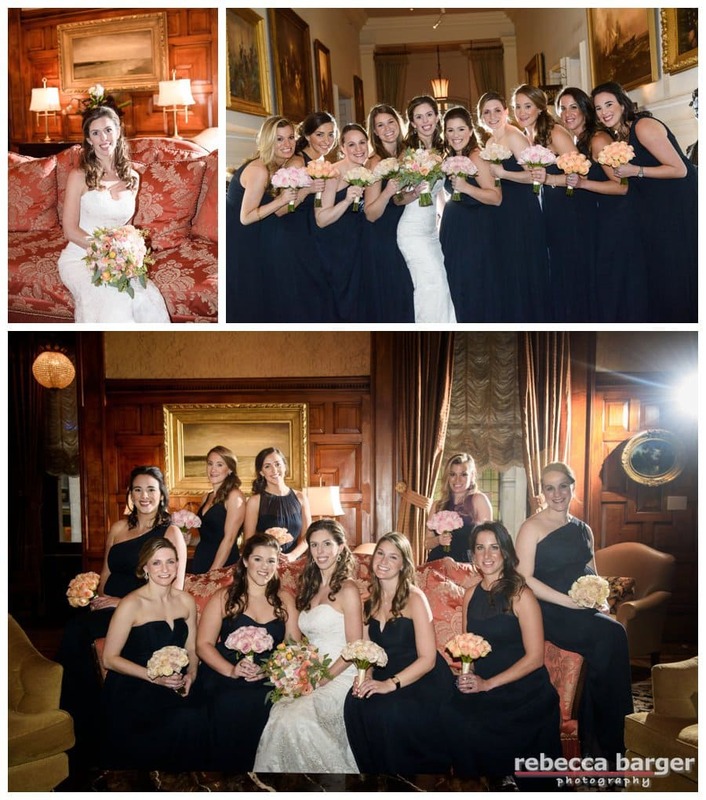 Flowers by Carl Alan, gown from Saks, shoes by Manolo Blahnik, hair and cosmetics by Studio CL, at The Union League. 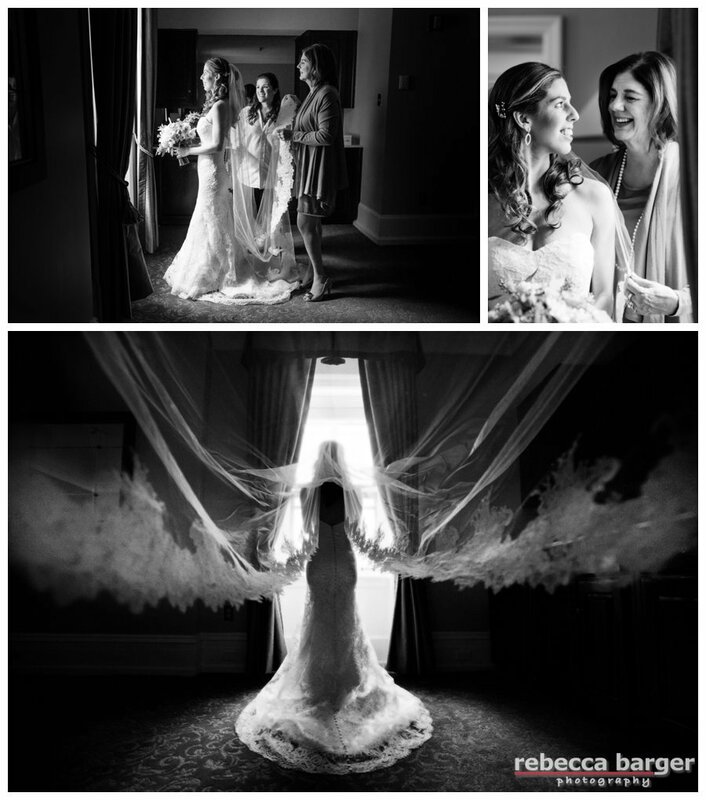 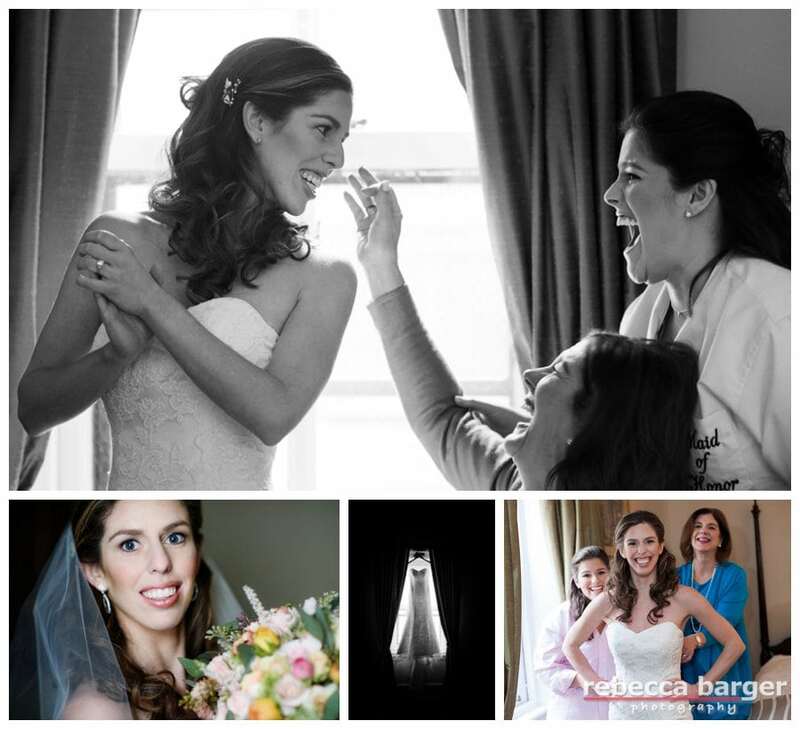 Francesca’s mom and sister helper her prepare, gorgeous veil and gown from Saks, at The Union League. 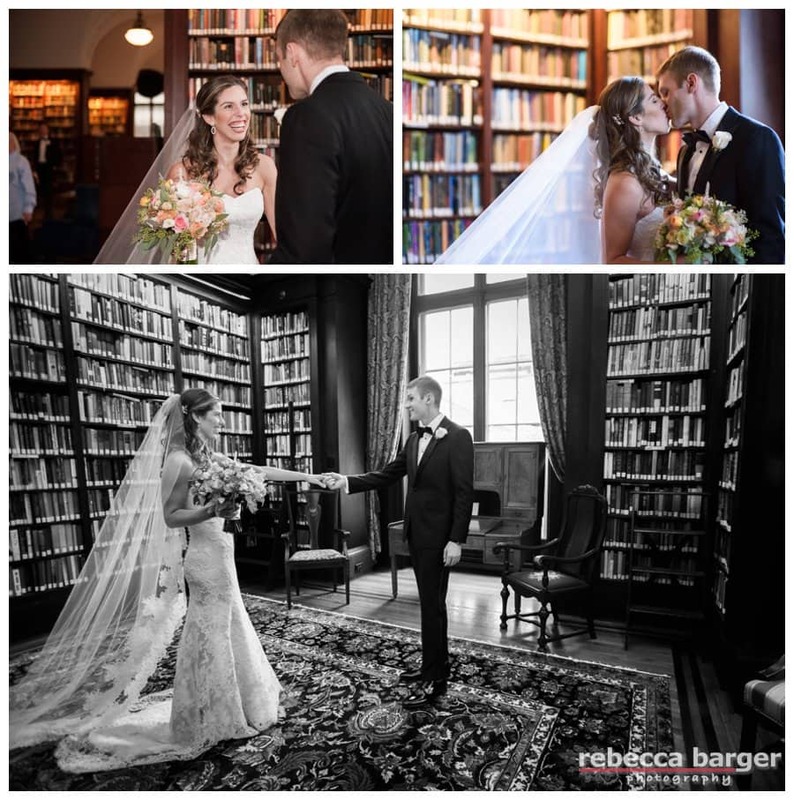 Beautiful first look in The Library at The Union League, Philadelphia. 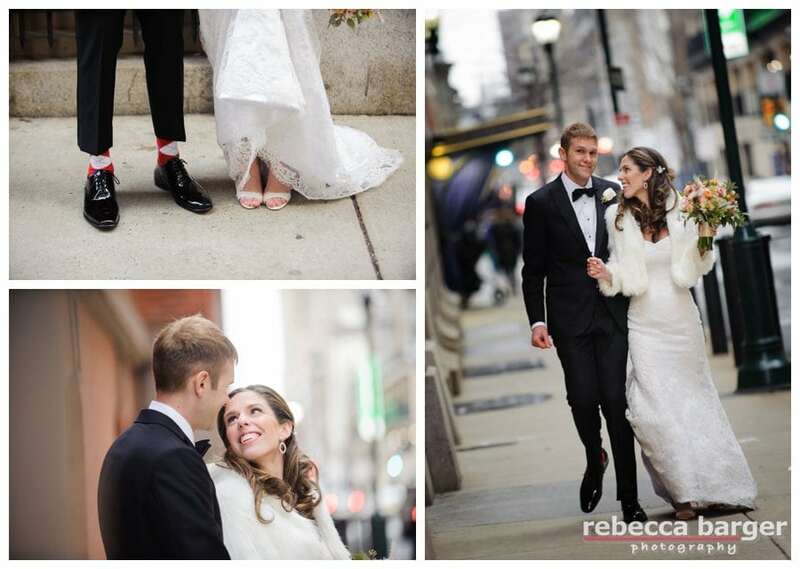 It was a warm January day for outdoor photos and we were thrilled we could get some classic Philadelphia shots! 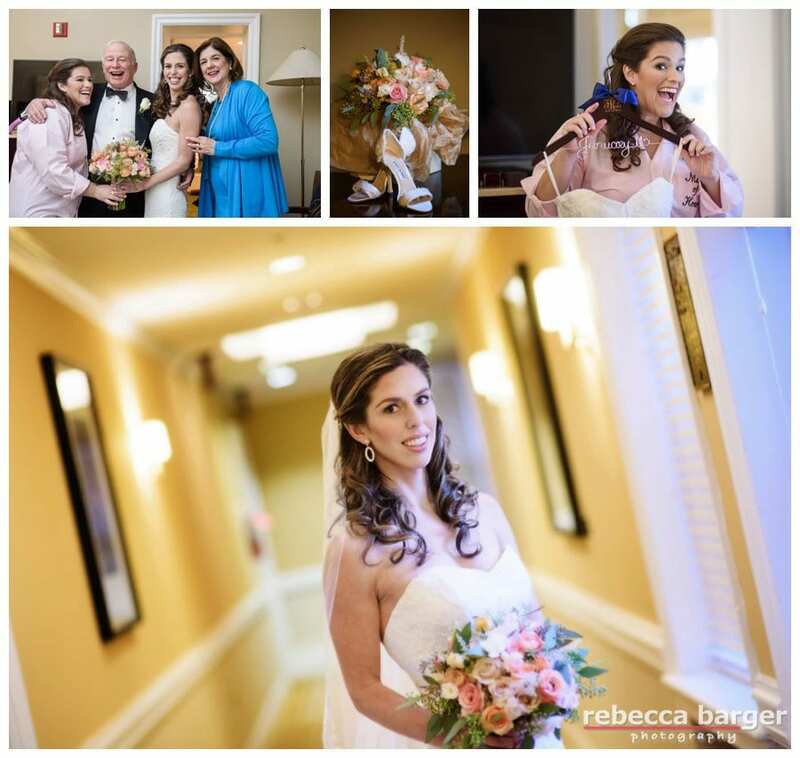 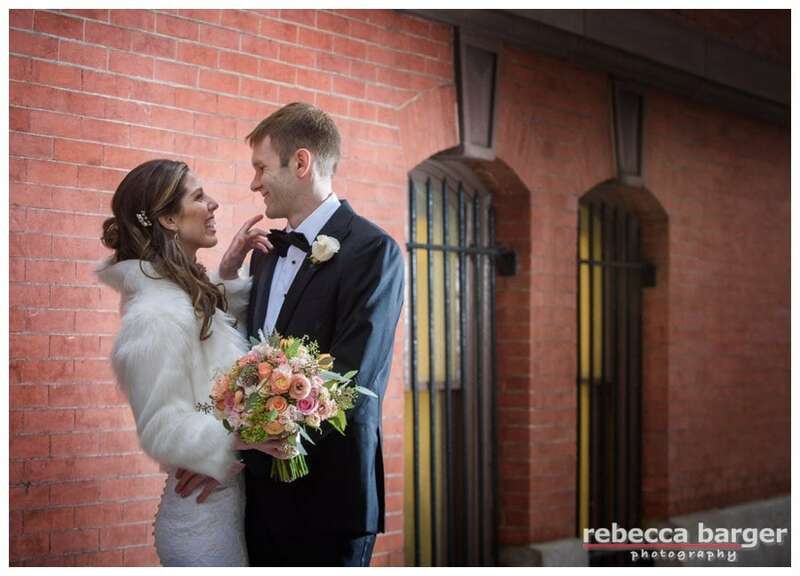 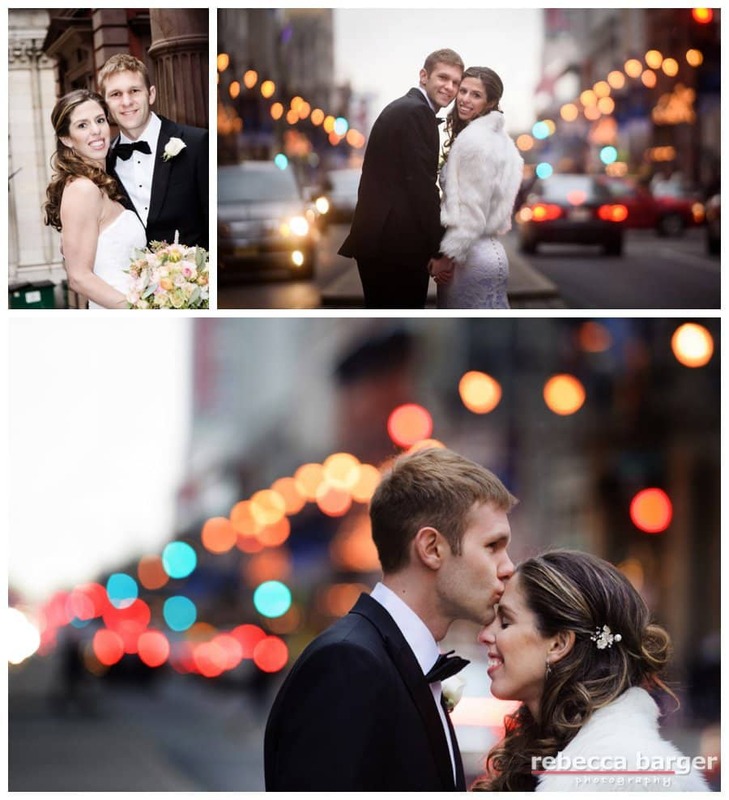 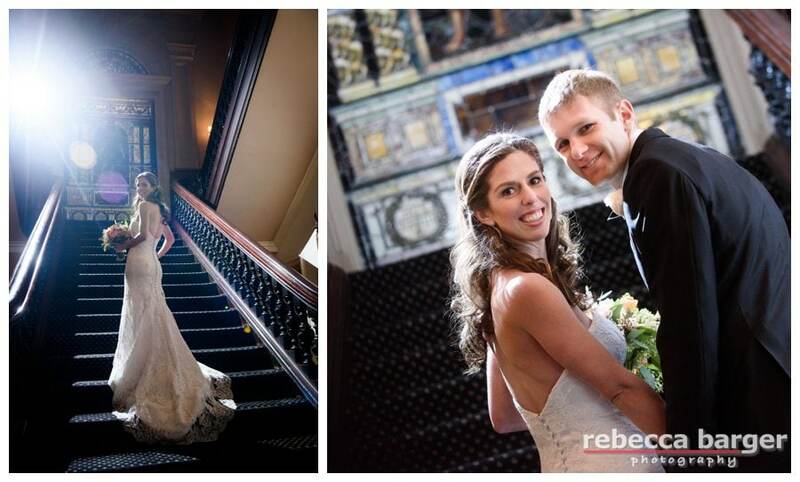 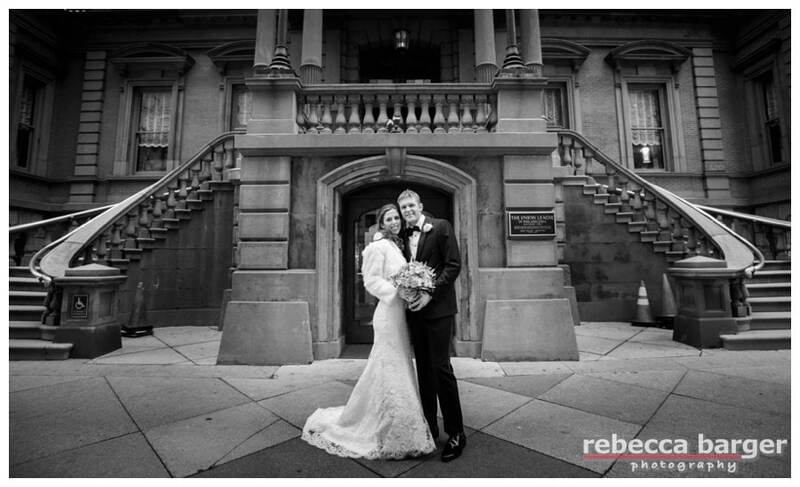 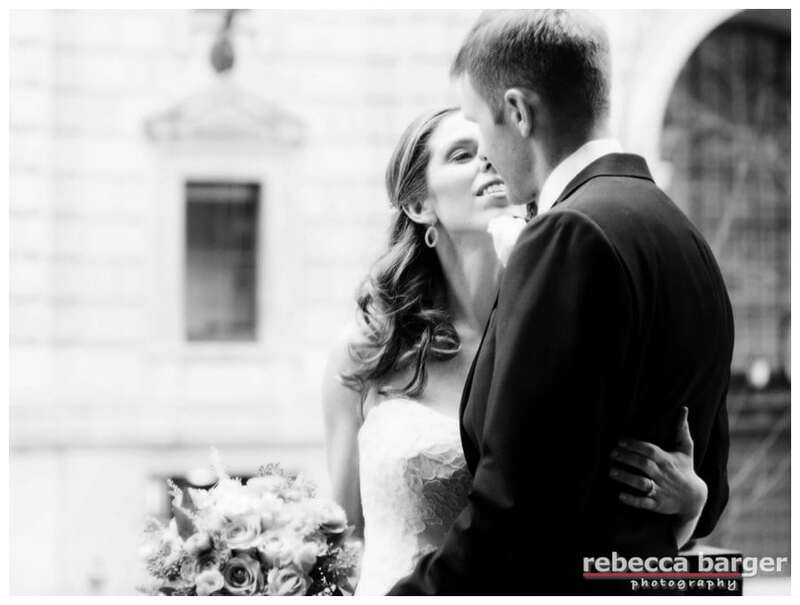 Love this candid photo outside of the Union League, Philadelphia, Rebecca Barger Photography. 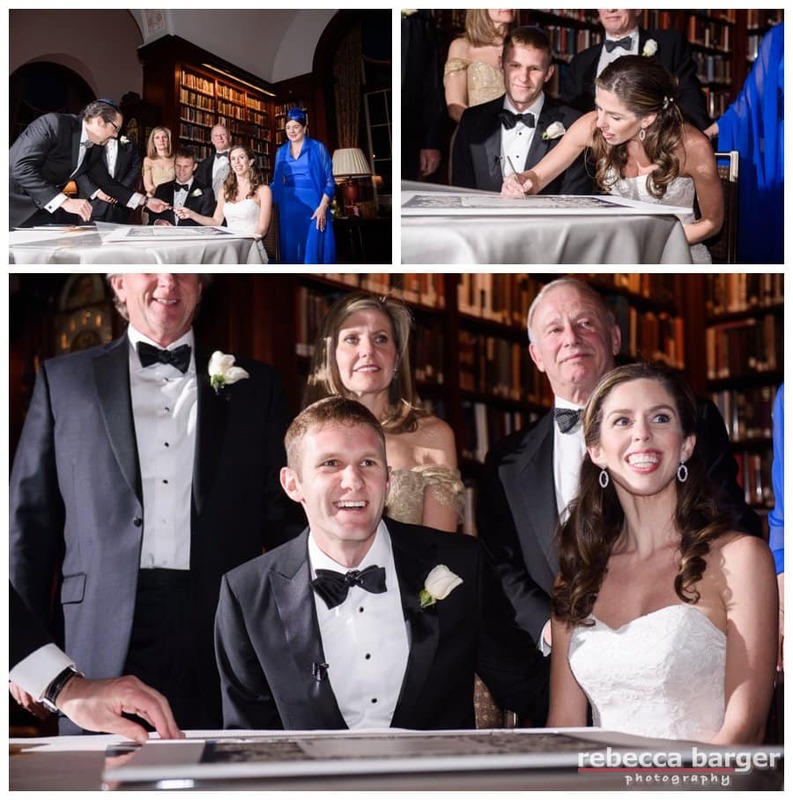 Ketubah signing in The Library at The Union League, Philadelphia. 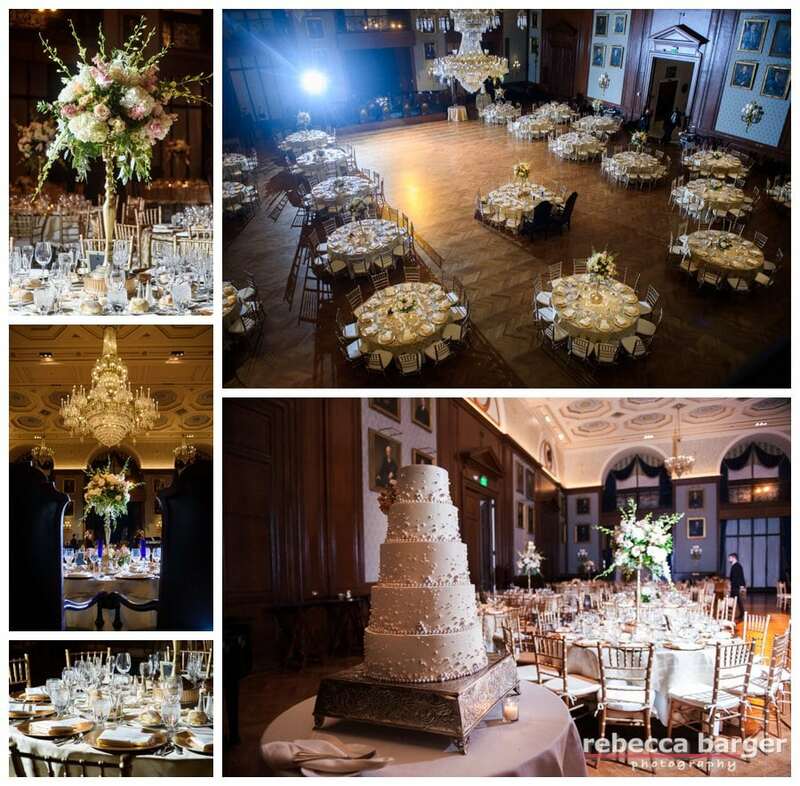 Union League ceremony, decor, lighting and flowers by Carl Alan. 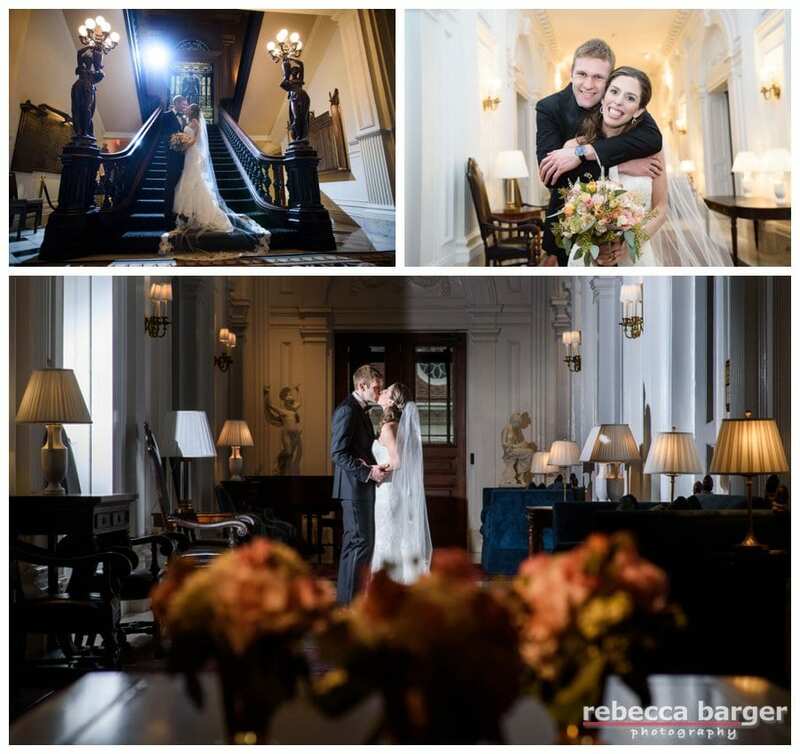 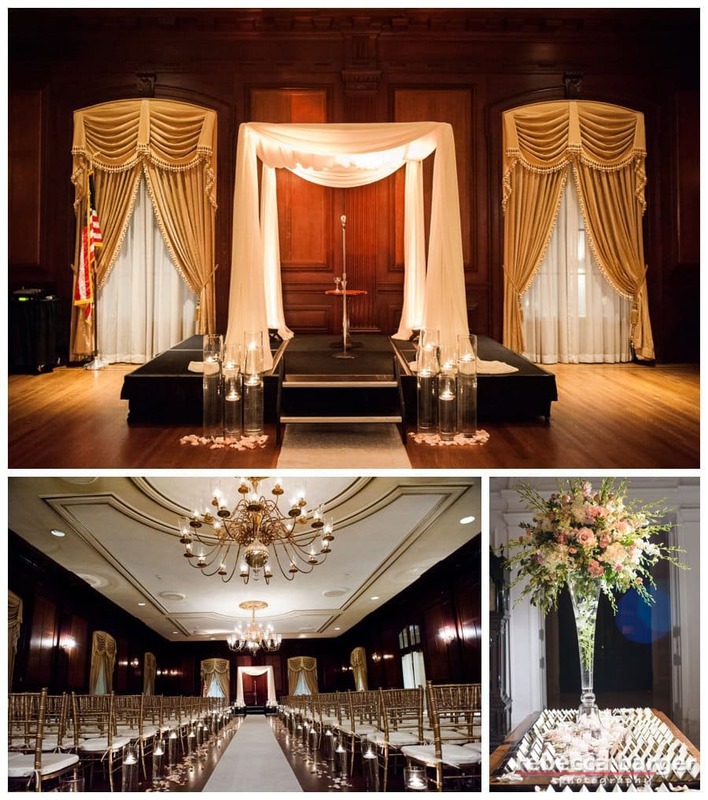 The Union League’s classic Lincoln Hall, gorgeous decor and lighting by Carl Alan Florists. 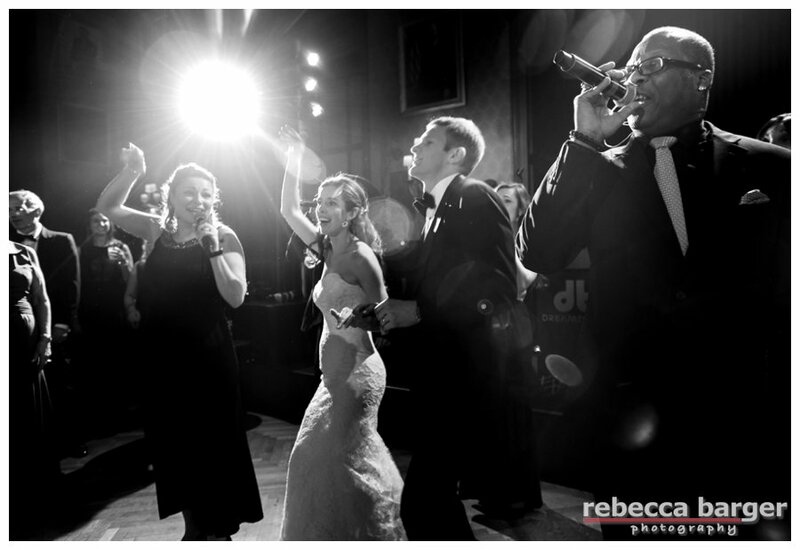 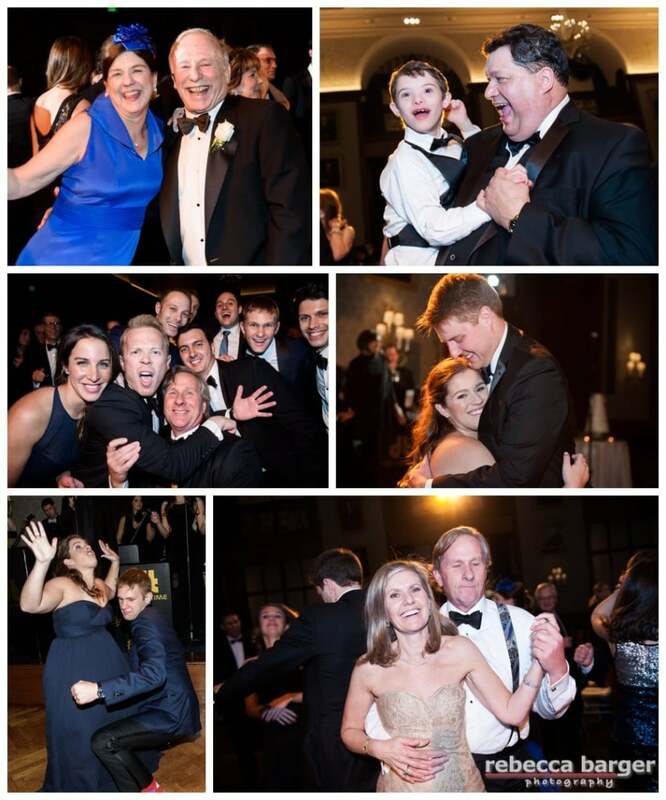 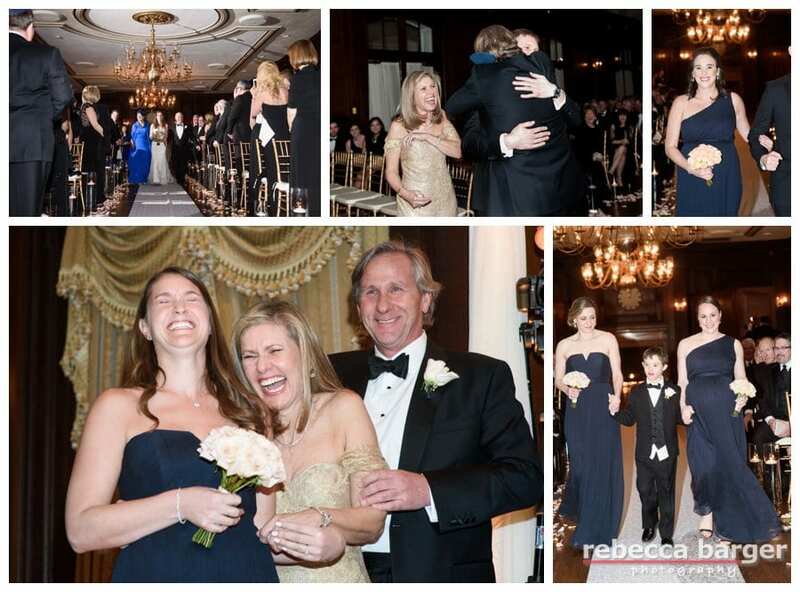 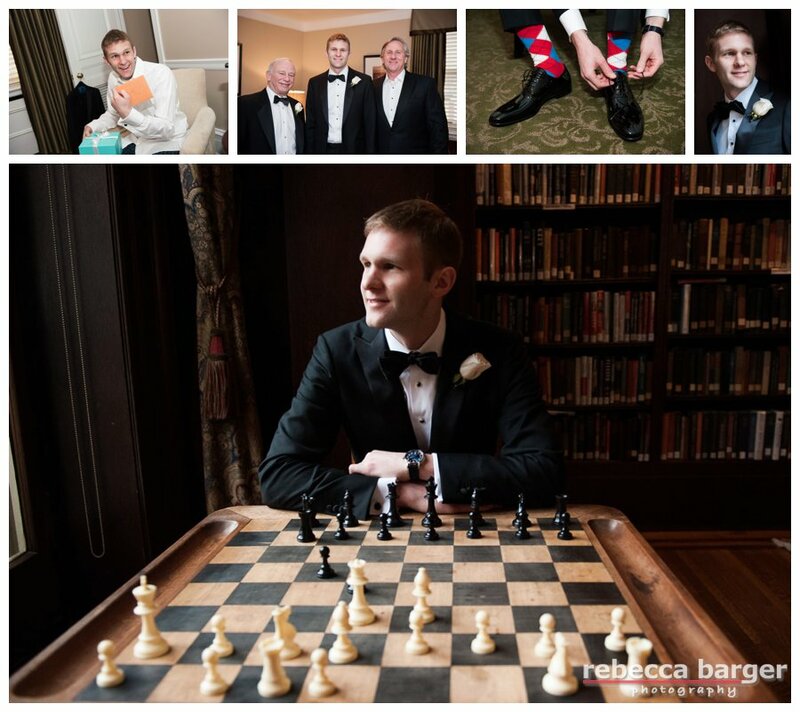 Entertainment at The Union League by EBE’s Dreamtime, Rebecca Barger Photography. 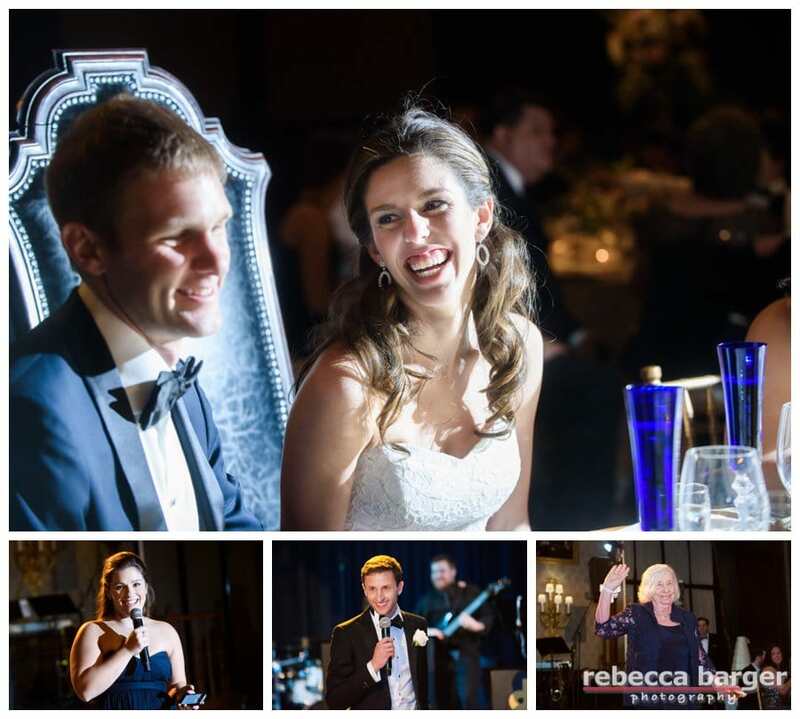 Entertainment at Francesca & Brian’s wedding by EBE’s Dreamtime, Philadelphia.